YOUR DREAM HOME AWAITS! 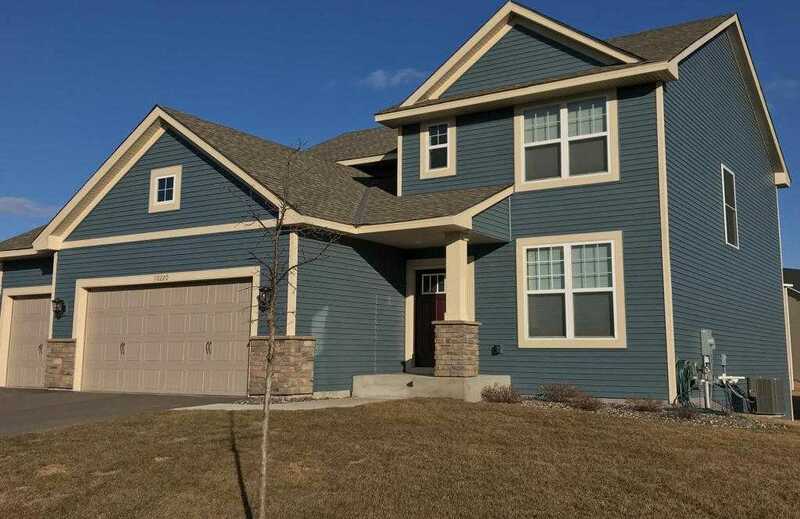 xA;You will LOVE this gorgeous 2-story home that is located near highways 610, 252, and 169! xA;Rush Creek Regional trail is cross the street which any walker, runner, or biker will love! The trail is in a xA;slightly wooded area, which adds to the beauty, serenity, and privacy of the location. You are able to xA;see the trail from the substantial 16×14 deck. The 18×18 concrete patio will be perfect for a basketball xA;hoop or fire pit. xA;The lower level lookout is unfinished and presents a fantastic opportunity to add your own sense of xA;style; another bedroom, bathroom, and family room or entertainment area. Be creative, and make it xA;your own. xA;This IS an up-and-coming area, as it has new businesses opening and buildings going up consistently xA;Don x2019;t wait! xA;Let the sunrise wake you in your Master Suite, and let the sunset keep your evenings cool for grilling or xA;hanging out. Don x2019;t miss your opportunity on this beauty! xA;YOUR DREAM HOME AWAITS! Please, send me more information on this property: MLS# 5213626 – $429,000 – 10220 Florida Avenue N, Brooklyn Park, MN 55445. I would like to schedule a showing appointment for this property: MLS# 5213626 – $429,000 – 10220 Florida Avenue N, Brooklyn Park, MN 55445.